Have you ever wondered how to optimize your site design? If you haven’t, that’s okay. Most businesses don’t—and most website designers don’t either. While most website designers know how to do their job well . . . they don’t always get SEO. This is a problem we’ve encountered on Roaring Pajamas client projects time and again. Too many businesses come to SEO consultants (like us) after their site has been designed. They understandably assume that they can learn how to optimize their site design later, when their copy is being written. That’s a fair assumption—but I’m here to dispel that notion. A designer might tell you to use more images than words; an SEO expert would recommend at least 350 words of text. A designer would suggest one services page; an SEO expert would counter that each service page should be separate (and optimized). A designer wants to create a “clean” design; an SEO expert knows you should have the content and tags necessary to optimize your site from the start. This doesn’t make designers wrong, per se—they are just experts at their craft; a craft that doesn’t often include SEO best practices. That’s why you should consider and incorporate SEO at the very beginning of your site design or redesign. You’ll save yourself a lot of money and headaches—and garner a lot more qualified leads in the process. Read more about the conflict between website design and SEO best practices—and how you can optimize your site design—so you can work to avoid that conflict from the start. Founder Melanie Yunk cooks up the perfect recipe for building customer engagement using her fresh take on digital marketing strategies as the key ingredient. Melanie launched Yunk Consulting in January 2009 and began creating social marketing campaigns and optimizing sites for clients. Today, Melanie’s successful business grows under the Roaring Pajamas name. 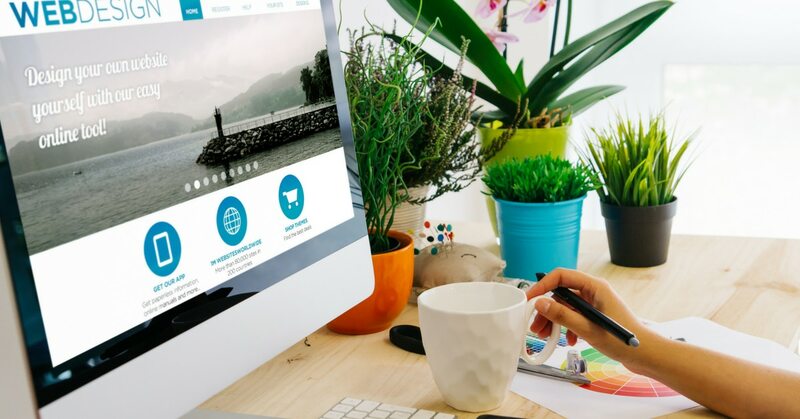 As social media and search engine optimization change rapidly, Melanie and her team are available to provide creative digital solutions for your business.